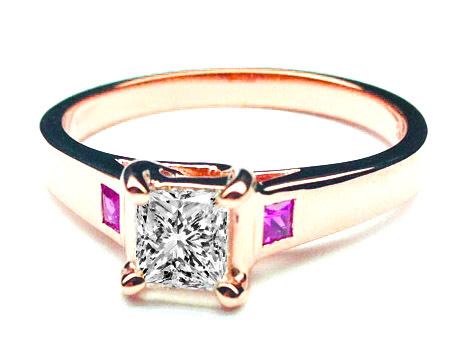 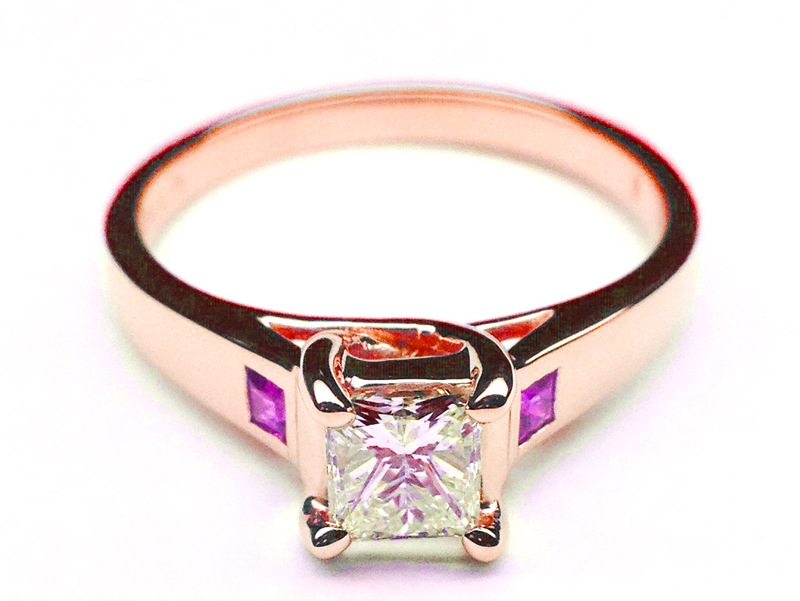 Princess Diamond Trellis Engagement Ring Pink Sapphire sides in Pink Gold. 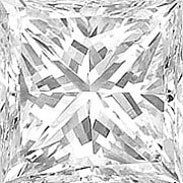 Custom made for a princess cut diamond from 0.4 carat and up to 0.7 carat. 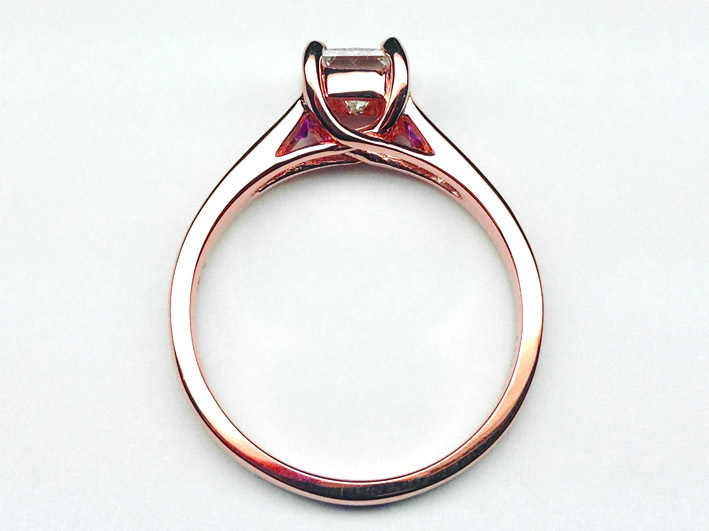 Available also in white and yellow gold, and for larger center stones.